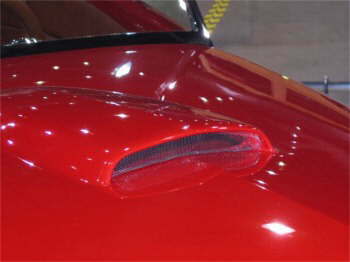 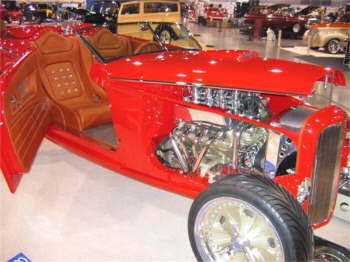 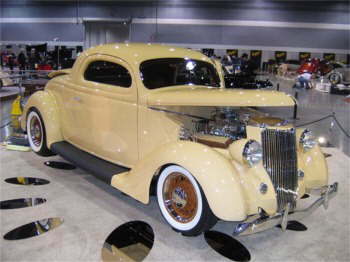 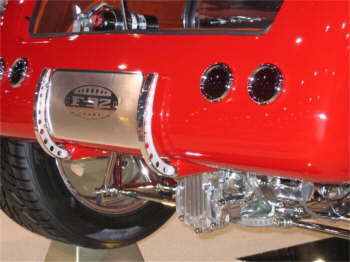 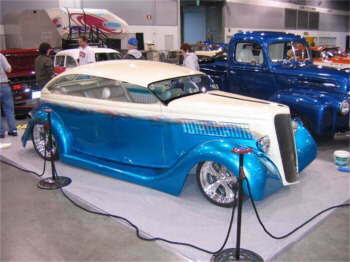 Hot rods, customs, muscle cars, motorcycles, choppers, drag racers, and dozens of display booths make the Portland Rod & Custom show the largest Motorsports show in Oregon. 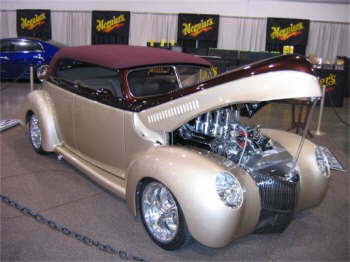 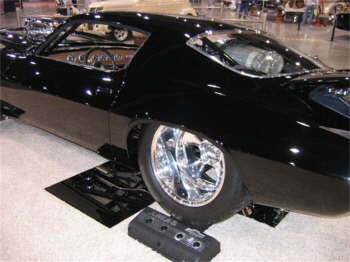 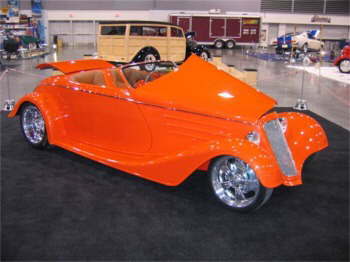 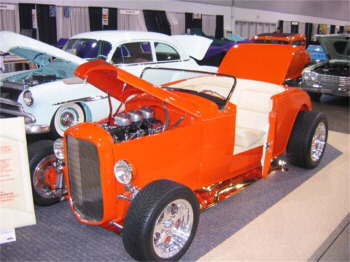 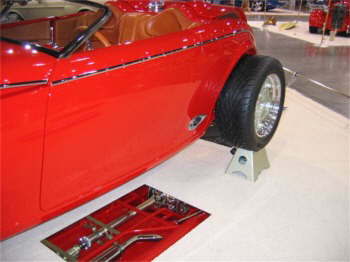 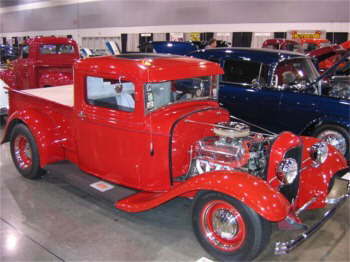 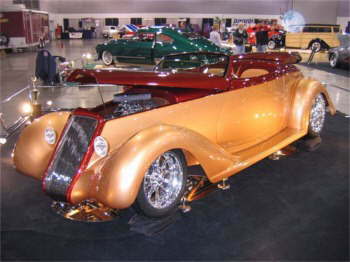 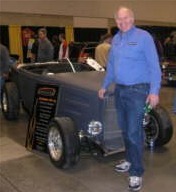 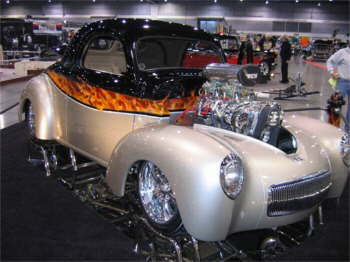 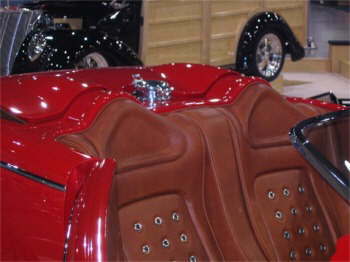 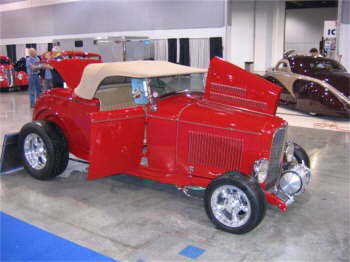 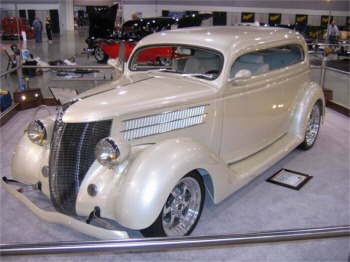 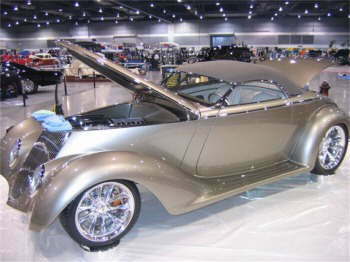 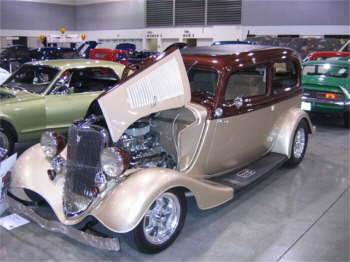 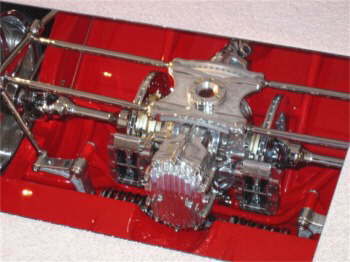 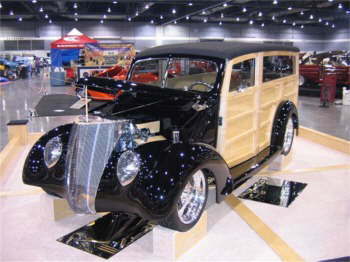 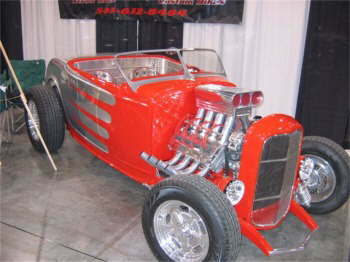 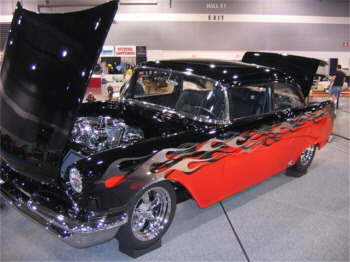 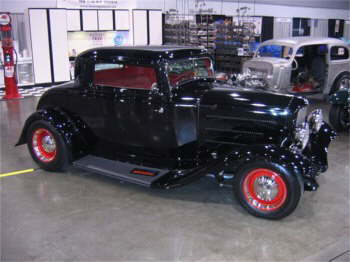 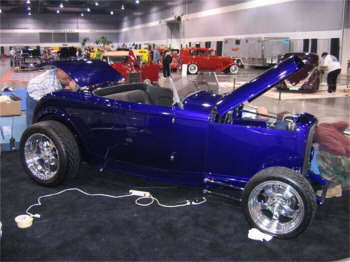 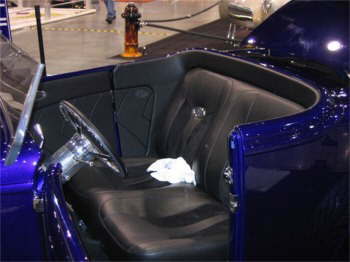 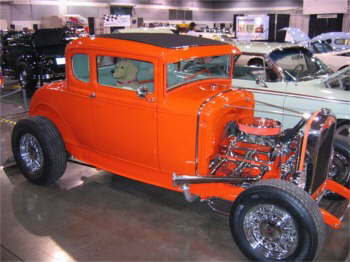 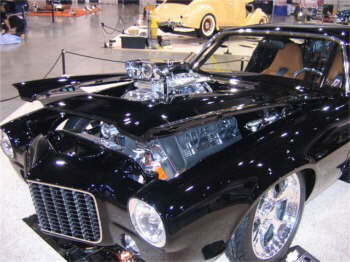 Roger Brinkley sent us these pics of the Portland Rod & Custom show last week. 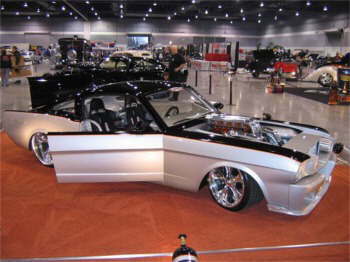 It was a very good show. 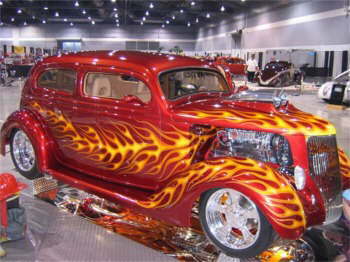 There was a lot to see and do. 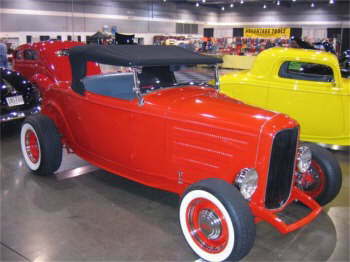 The show cars & drivers were great.